It is worth doing a little research on Muslim Holidays and Observances when planing a trip to the Middle East since these special days can have an impact on your travel. The common thing about muslim holidays is that they never fall on the same day of the year - in the sense of a "Gregorian" year. the Gregorian calendar, that is used worldwide, is a solar calendar, with 365-366 days in a year. 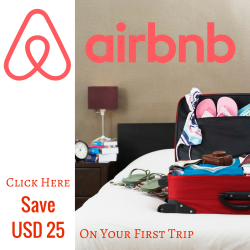 For example, the validity of your visa to Jordan may be 1 month according to the Gregorian calendar, and you will also have to use Gregorian dates when booking a hotel. On the other hand, muslim holidays are celebrated according to the Islamic or Hijri calendar, which is a lunar calendar with 354-355 days in a year. One lunar month lasts from new moon to the next new moon and the exact start of the month of Ramadan, for example, is based on the sight of the moon. Ramadan: This is the name of the 9th month of the islamic calendar, the month of Fasting. In 2019 it is expected to be between 6th May and 4th June (+/- 1 day according to the actual sight of the moon). Eid Al Fitr: This is the first day of the 10th month, Shawwal and marks the end of Ramadan. In 2019 it is expected on the 5th or 6th June and usually followed by a cca. one-week public holiday. Hajj: The days of the pilgrimage to Mecca will be between 9th and 14th August 2019. 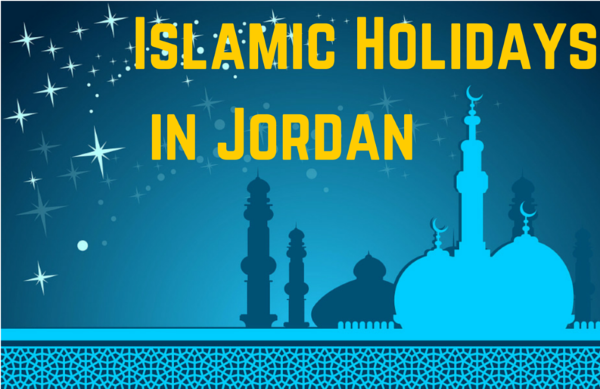 These are not public holidays in Jordan but since the Hajj generates lots of passing traffic in Aqaba and the on the Nuweiba-Aqaba ferry, it is worth taking into consideration when planning your trip. Eid Al Adha: The Festival of Sacrifice will be held on 12th August in 2019. It is ususaly accompanied by a cca. one week school holiday so Aqaba gets very crowded during this period. Hijri New Year: 11st September 2018, public holiday. The Prophet's Birthday: 10th November 2019 public holiday. Shall I come to Aqaba during Eid Al Fitr or Eid Al Adha?